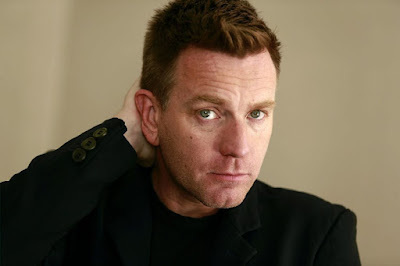 Ewan McGregor has been tapped by Warner Bros. to play the adult Danny Torrance in the sequel to Stephen King's The Shining, titled Doctor Sleep. Mike Flanagan will direct the sequel, which is an adaptation of the 2013 novel that focuses on the life of Danny Torrance when he is in his 40's and dealing with the same demons that doomed his father. Flanagan is set to rewrite the script from the original adaptation written by Akiva Goldsman. Flanagan's most recent feature was also a Stephen King adaptation, the Netflix original film Gerald's Game. His other credits include Oculus, Hush, and Before I Wake. Flanagan's producing partner Trevor Macy will produce the film along with Vertigo Entertainment's John Berg, with Goldsman serving as an executive producer. Macy and Flanagan have The Haunting of Hill House currently in production for Netflix, and have previously teamed up to produce Gerald's Game, Ouija: Origin of Evil, Hush, and Before I Wake. 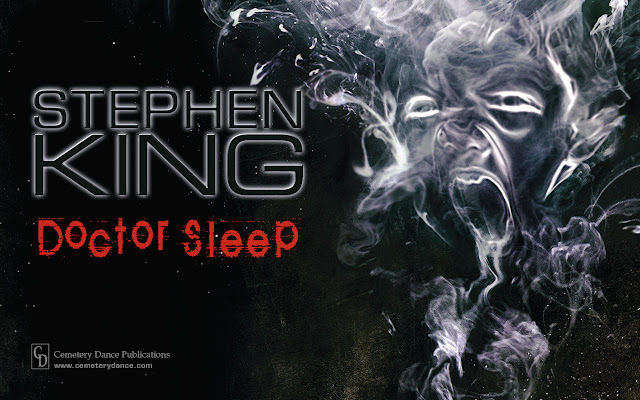 The novel sees Torrance carry the trauma from the events at the Overlook Hotel into his adulthood, turning to alcoholism to dull the pain and his "shining" abilities. He eventually becomes sober and begins to use his gift to help people who are dying at a hospice. He ends up forming a psychic connection with a young girl with similar abilities, who is being targeted by a devious group with the same abilities. This group has discovered that they can increase their power when inhaling the "steam" that emanates off of people with the power to shine, when they are suffering painful deaths.